Over 30 miles of the Tarka Trail is available to cyclists and walkers between Braunton and Meeth, using the old railways of North Devon. Passing through the largely unspoilt countryside as it was described by Henry Williamson in his classic novel ‘Tarka the Otter’ first published in 1927. This is the least well known but most peaceful and tranquil part of the Tarka Trail, in North Devon. It’s a really wonderful, quiet and scenic stretch that heads south on the old railway path through East Yarde towards Petrockstowe and Meeth. Ahead you will see some great views of Dartmoor National Park as you travel through beautiful North Devon, wooded countryside. Torrington has a superb hilltop location, giving extensive views up and down the Torridge valley. Access to the town is via a network of paths across Torrington Commons. Check out this excellent website for ideas if you want to spend a Dayout with the kids! 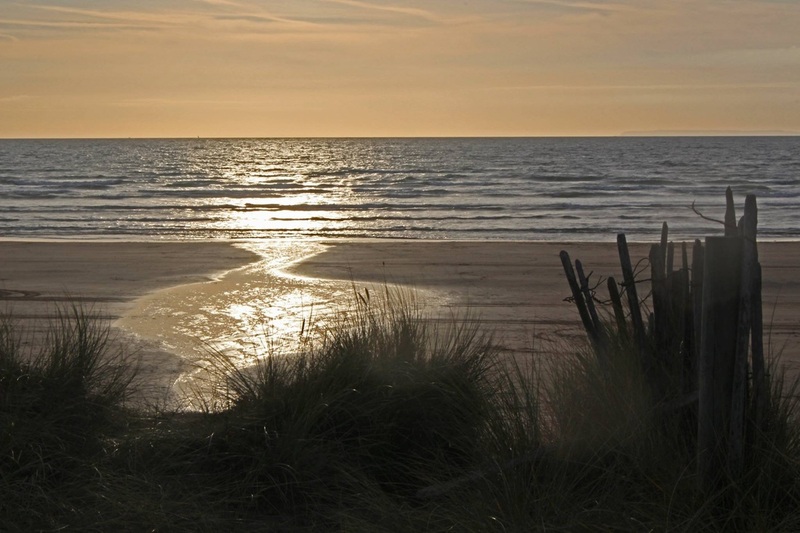 There are many beautiful sandy beaches to choose from, for those guests with dogs the beaches below are dog friendly. Instow Beach The Quay to Boathouse. For those that prefer to chill-out and relax in either Exmoor Cottage or Dartmoor Cottage you may simply wish to have a barbecue or picnic in the guest's garden, barbecues, and utensils are provided. If you would like to play a few ball games in the paddock we have a small selection of beach ball games and outdoor activities in the garden shed, so please feel free to help yourselves. There is very little light pollution here, we are just on the edge of one of the officially darkest areas in England. We issue torches with each set of keys and a night-light on the landing because it is so dark at night! This makes us a near perfect venue for astronomers. On a clear night the vast range of brightly lit stars is just amazing, we have been able to view so many stars with our naked eyes than was ever possible in a town, so feel free to bring your telescope if you are a keen stargazer. Sally and Michael South, Crossways Holiday Cottages, Langridge Cross, Atherington, Umberleigh, North Devon, EX379HP, England.